Mesh upper provides ventilation and water drainage. Pebax spike plate offers ideal traction and response. Sharkskin pattern outsole provides additional grip. Minimal collar provides a close, sock-like fit around the ankle. Neoprene material maintains optimal performance in wet conditions. Lightweight Phylon midsole provides responsive cushioning for your footstrike. 6 replaceable pins on the spike plate provide excellent traction. 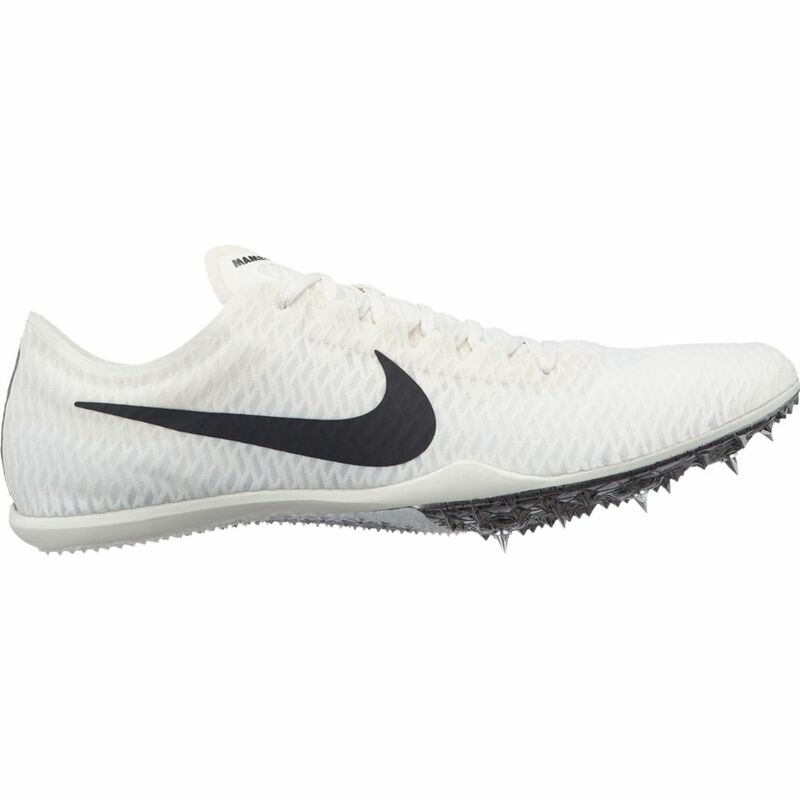 I really enjoy the new Nike Mamba V. They're a highly versatile spike and truly resemble the feeling of the og victory spike plate. 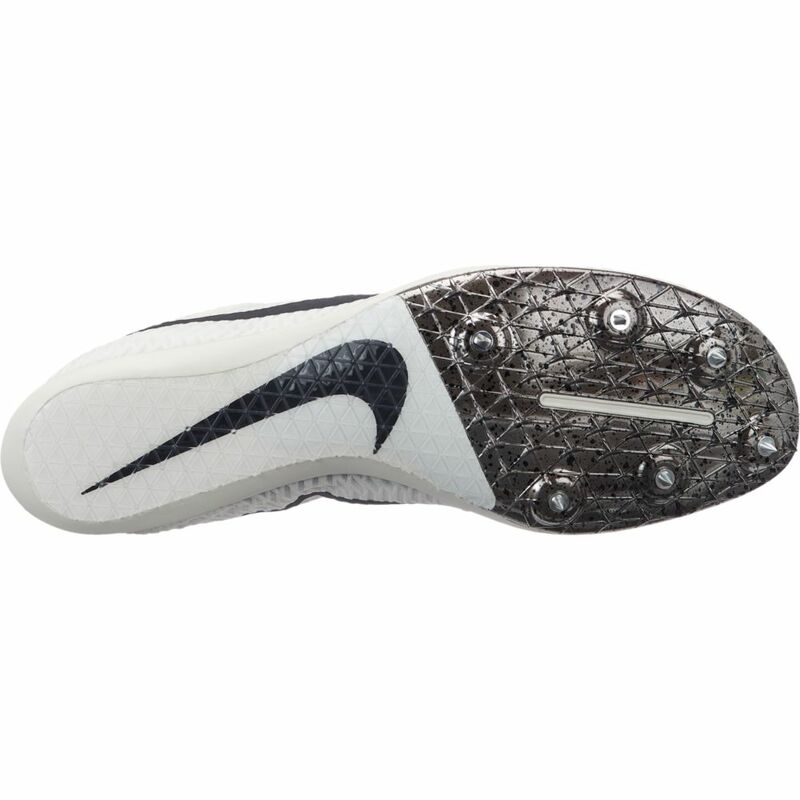 I would highly recommend this spike for anybody who races multiple events on the track. Ranging from the 800m, all the way up to the 5000m.